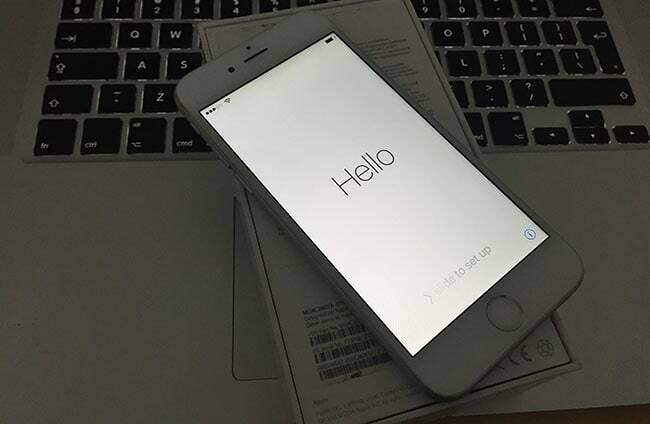 You’ve probably read articles on how to get rid of the legal iCloud lock removal for iDevices. Since then, a lot of information has been published, but Apple changed rules as well. Now you may send a letter to the mentioned address related to Apple email requests, but that won’t work because modifications have been made to the registration appeals processes. That said, there is a way to unlock iCloud activation lock, but only for those who have supporting documents for the purchased iPod Touch, iPad or iPhone. 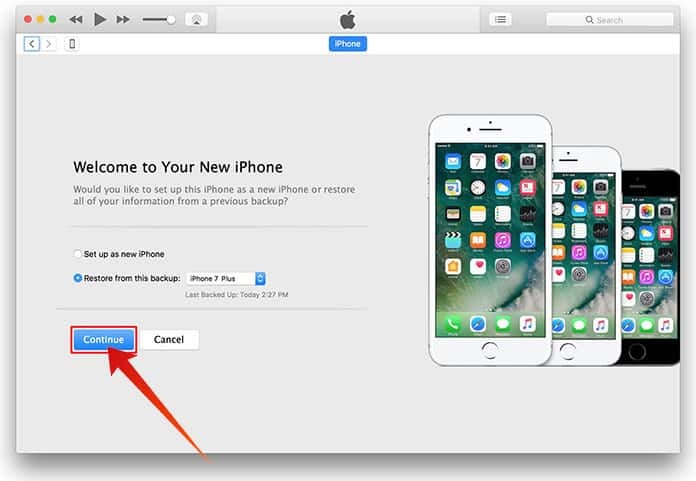 You can leverage this option if you have the invoice that clearly states that you bought the device from an authorized Apple seller. There are two simple steps you need to follow to unlock iCloud activation on your locked device. One is calling a tech support rep at Apple, and the other is scanning and uploading all your documents to an email response letter. Now let’s jump in on the different stages of release “apple devices” in detail. The first step is to get in touch with Apple technical support of your country. For example, call 1-800-275-2273, and explained the situation to a live employee, they ask for the call to be transferred or email sent to the iCloud activation unlock department. Then, you get an assigned/reference number (this will be unique), which will be used for communicating with Apple. The representative gives all the required instructions. Date of purchase and first sale of the iDevice. A full list of names and purchase amount. Website, name and phone number of the outlet from which the device was purchased. The full cost of purchases. Now put all images with the letter (Attach) and send to the response address. The Apple technical service on iCloud takes 1 to 3 days to respond. The successful response receives a letter by email with the message that the device was unlocked and the iCloud activation lock (Find My iPhone) was disabled. You may be asked to resend information if it was incomplete. If you bought the iPod Touch, iPhone or iPad from authorized resellers, or from the Apple Store, then there’s 100% chance that you’ll be free from iCloud activation lock.